WordPress security and speed both are important, achieving both at a time is not that easy and requires good tech know how and what and what not to change, if you are a beginner and looking for improving your blog load time and also secure it from common problems like HotLinking, and enabling Apache GZIP and Deflate Compression. 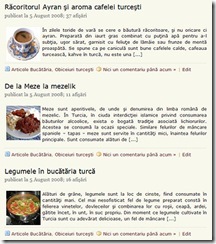 WP Super Secure and Fast htaccess is a wordpress plugin that can automate most of the requires .htaceess hacks to secure wordpress [ Check WordPress For Problems ] and speedup your wordpress blog.It can enable gzip and deflate compression and protect wp-config and .htaccess from unwanted access. 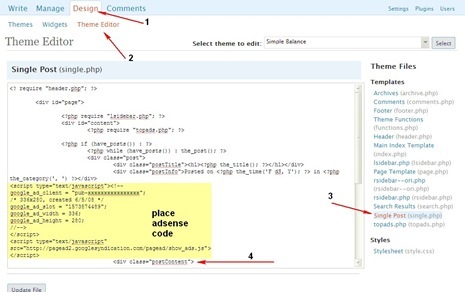 Plugin’s modification are not removed on deactivation/deleting the plugin.The user needs to open he .htaccess file manually and delete them, which if can be automatic make it easier for beginners. As the plugin deals with an important file (.htaccess) it would be better if the plugin can auto back the file before modification.Overall the WP Super Secure and Fast htaccess Plugin does simply lot of manual work to the end user. In case you are using a Caching Plugin, you can choose only the .htaccess related options. 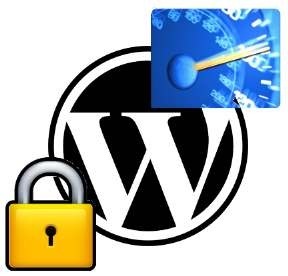 WP Super Secure and Fast htaccess is a nice plugin to take the Security of WordPress blog and what more it can do is Speedup loading your site.